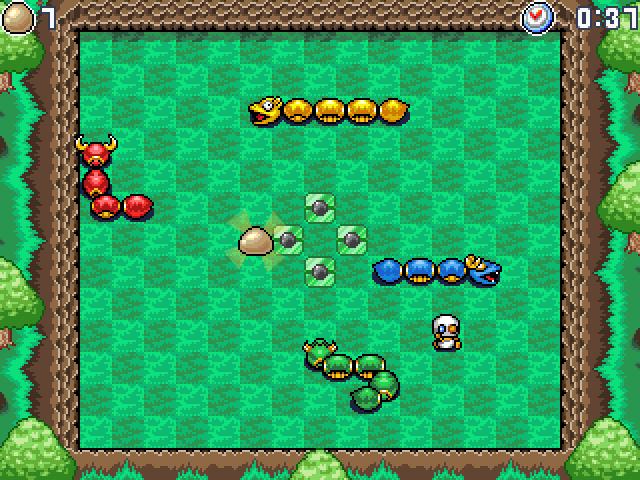 Snake Evader is currently in development. Because the game has evolved so much, the old demo has been removed. A new demo will be released later on. Thank you for your patience. 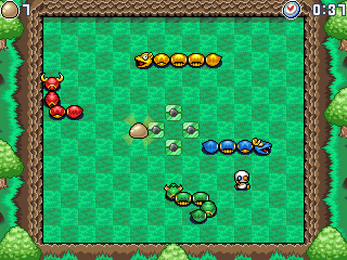 Snake Evader is an 1-4 player action game that revolves around avoiding snake-like opponents, collecting points, and surviving for as long as possible. You must collect as many Golden Eggs as you can while avoiding the malicious Pyceptors, who will grow to great lengths to dispose of you. Each Pyceptor has its own personality, and they all work together! The game will feature four modes with various play styles and a single-player story mode. 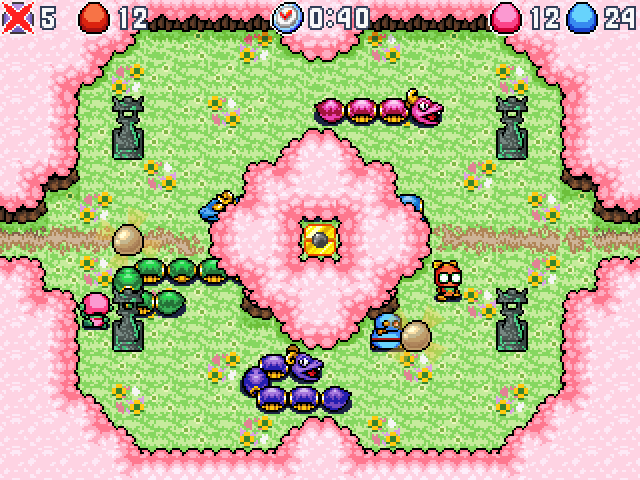 Evader Mode - Collect Golden Eggs while avoiding four robotic snakes, each with its own personality traits. Complete objectives to unlock characters. Fight the big boss! 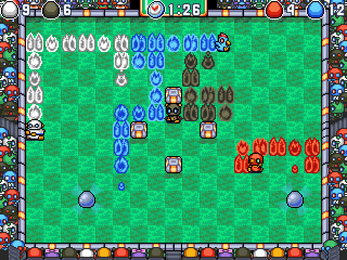 Maze Mode - Navigate labyrinths, collect cores, avoid diverse enemies, and battle 7 super-powered rival characters in Snake-style showdowns! Survival Mode - It's like Evader Mode, but with 2-4 human or AI players. Collect the most eggs and survive until the end to win! 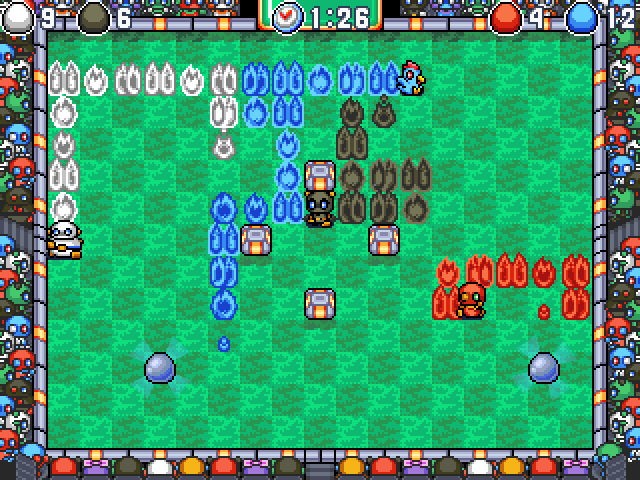 Snake Mode - Collect Platinum Eggs to grow your own trail of flames and trap your opponents! 1-4 player local competitive play. Dozens of secret characters with puzzling unlock conditions. Lots of super-secret hidden content to discover and unlock.